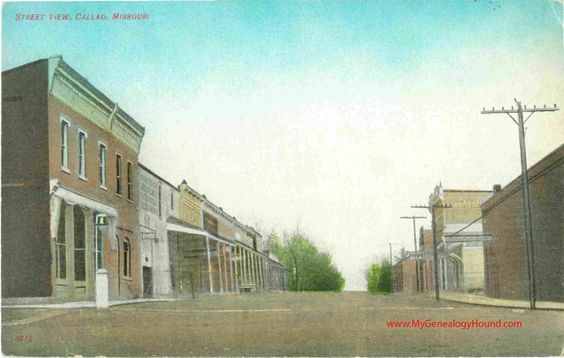 The following text was provided in letter format by Jane Roberts, Macon County Historian. The letter provides information about the property Young’s Lodge on The Chariton sits on, and it’s role in Missouri History. This was originally an old tavern and mill. There were several other buildings near it, and a stable, which was being built in the late 1830’s by slave labor and completed in 1840. Mr. Rose died shortly after and the mill passed into the hands of Henderson McCully. Two hundred yards or so away from the tavern, is the Chariton River. The ferry area was called “Rocky Ford” (also located on this property). A man by the name of Jeff Rice had a rope ferry there on the Chariton River. During the gold rush years around 1849, Mr. Rice was kept busy from daylight until dark ferrying people across the river at Rocky Ford, and became very rich doing so. This old tavern and mill was on the direct road from “Old Bloomington” and continued to the City of Linneus, in Linn County, Missouri. The area was also part of the “Overland Trail”. However, because the country area was all open, and people traveled in a general direction from their starting point, the property and area became a favorite camping area to rest, both in the mill/tavern, and on the land, before they got on the ferry. Immigrants from the east traveled by railroad, where available, or by boat on the Missouri river to Westport Landing in Kansas City, and were outfitted there for points westward. Later, during the “Pikes Peak” gold rush, a man named Bill Sears, operated the “Elder Bill Sears Ferry boat, to help people cross the river. A bridge was finally built across the river, but was burned down during the Civil War. The old tavern and mill continued to operate for several years, but as rail became more accessible, fewer and fewer travelers stopped to spend the night at the old tavern. The trail and property, according to historians, was a favorite place for the Jesse James gang to travel, and occasionally hide out. A gentleman, by the name of Sam Cook, bought the land and mill in 1864, for around a dollar an acre. The property was sold again. Finally, the old tavern or hotel, was moved into by the Watson family, around 1908, as shown in the picture. 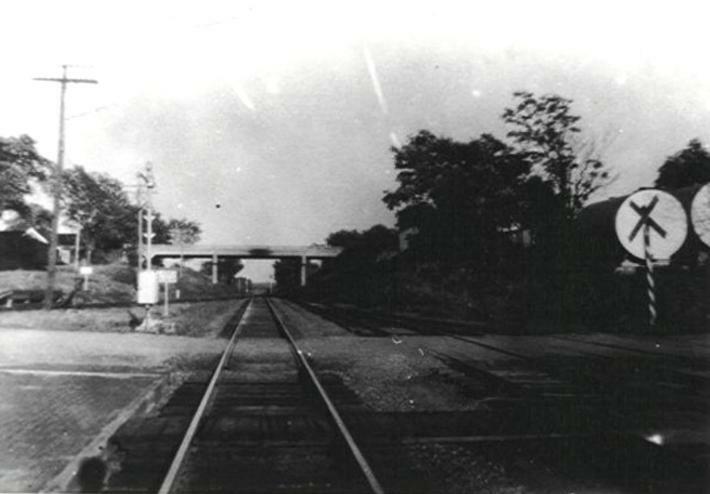 For further information about the area, see the article from the Macon Republican Newspaper, from February 27, 1909, titled “Trail of the 49ers”.